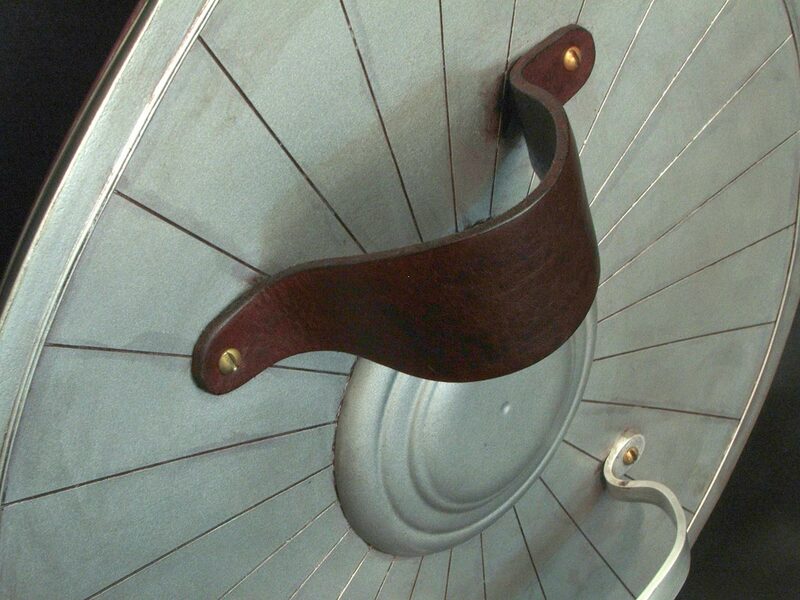 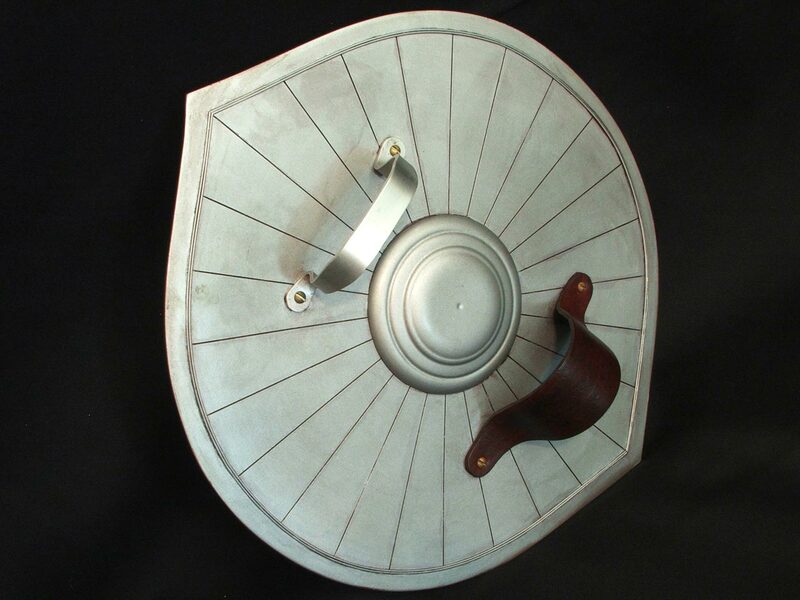 A continuation of Cassandra’s arsenal from Soul Calibur IV, the Nemea shield was built with weight and durability in mind. 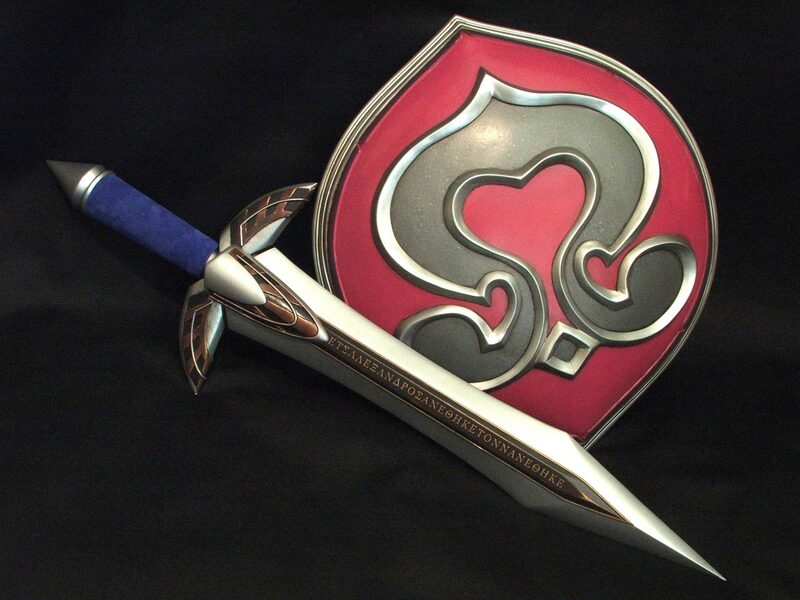 This piece would need to be able to both withstand the abuse that a convention can dish out to props and accessories, but also be lightweight enough to be carried around all day without wearing out the person carrying it. 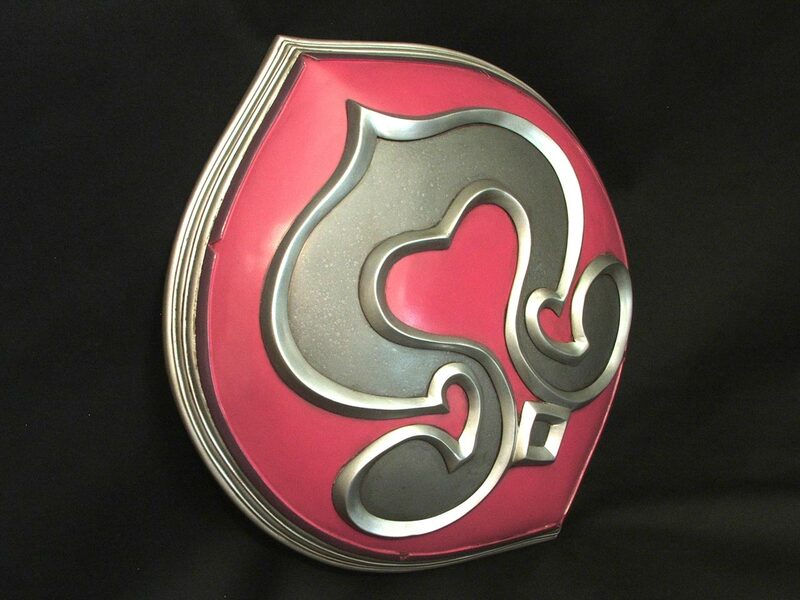 The core of this piece is lightweight foam, and the outer area has been skinned in urethane resin, which results in a part weighing just over 2lbs. 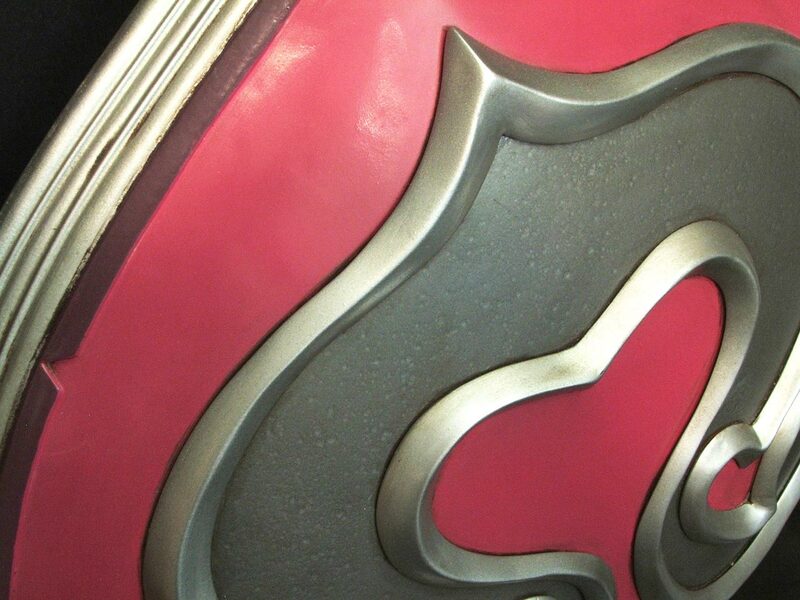 To date it has attended Dragon*Con in Atlanta in 2010 and 2011, and has not shown any signs of wear or damage. 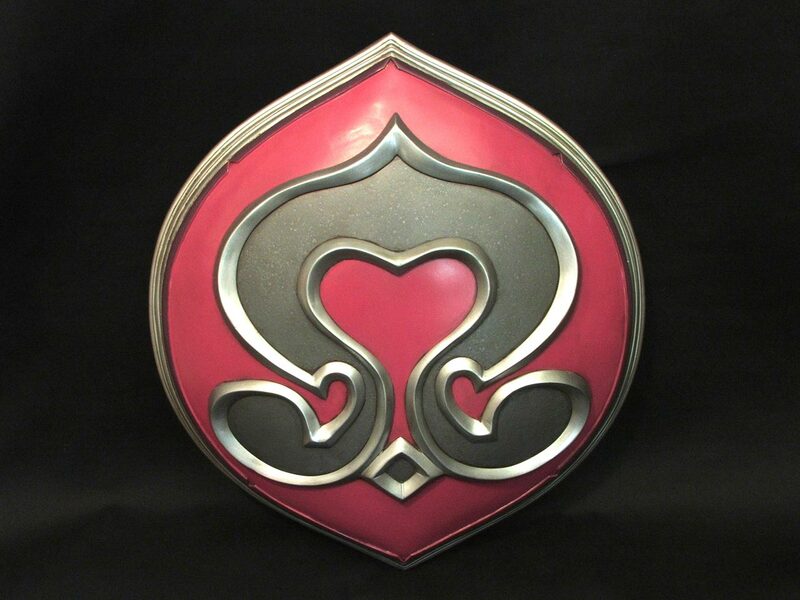 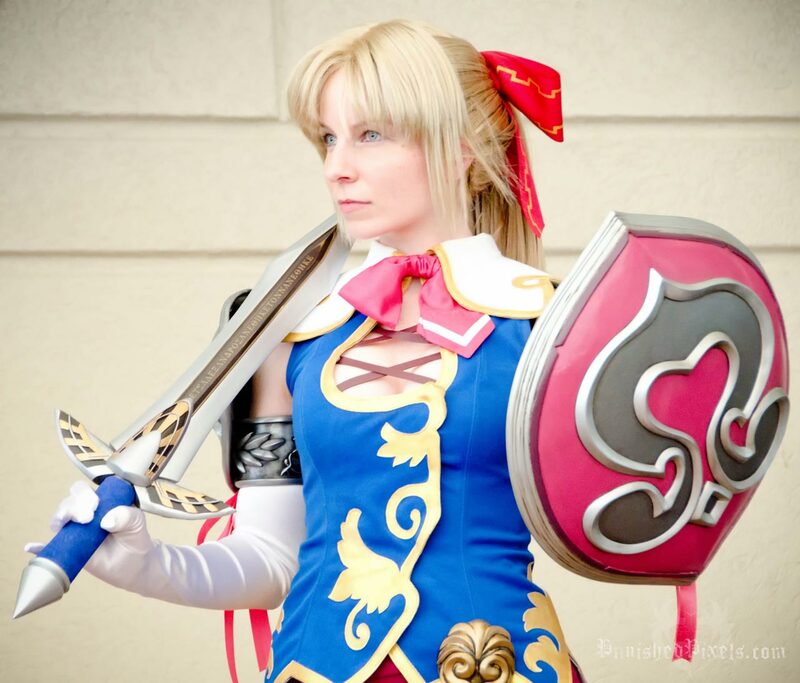 Click here for the Soul Calibur IV Cassandra’s Nemea Shield design and build log.